TEL AVIV – Israeli Defense Minister Avigdor Liberman flagged unplanned developments in a “fragile and explosive” region as justification for seeking an additional 4.8 billion shekels, or $1.4 billion, beyond funds earmarked for defense in a multiyear agreement between the Israeli Treasury and the Ministry of Defense. “There’s been significant, dramatic changes in the security situation, that altered our situational assessment in a meaningful way,” Liberman told reporters here. The Israeli defense minister said additional funds would be spread over three years, and that a quarter of his requested plus-up would come from savings achieved through MoD efficiency measures. 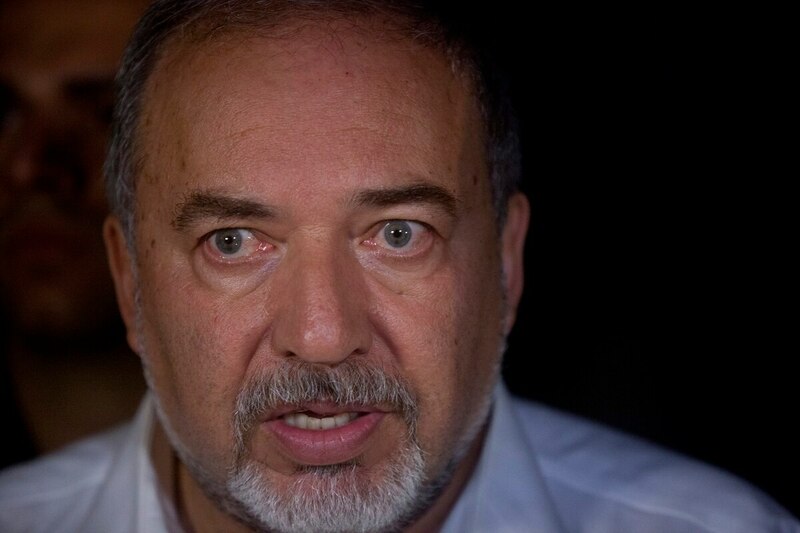 Of the existing budgetary agreement that was to continue through 2020, Liberman said: “The easiest way would be to adhere to the agreement… it may be the easiest, but not the correct way” to respond to changing events. Under the 2015 budget deal, Israeli defense spending for 2018 was pegged at some $20 billion, which includes U.S. military aid. Under a new U.S.-Israel aid deal signed in September 2006, which kicks in later next year, Israel is to receive $3.8 billion in nonrefundable grant aid for each year of the decade to come, $500 million of which is earmarked for missile defense. Ofer Shelah, an Israeli lawmaker and member of a Joint Parliamentary Committee on the Defense Budget, said Liberman would have to come and explain to lawmakers how his requested budget boost fits into an overall national defense plan. “Such requests may be valid, but how are we to know without a comprehensive plan for how the government and the defense establishment intends to deal with these changes,” said Shelah, a prominent lawmaker who also serves on the Foreign Affairs and Defense Committee and a subcommittee on defense strategy and force structure buildup.